As some of you may or may not be aware, Doki is celebrating it’s second anniversary today. Two years ago, on the 11th of October, Holo made the very first post on the Doki blog. To commemorate this, we’ve put together something extra special. As you know, many of us here at Doki are massive keyfags. Myself and Holo included. 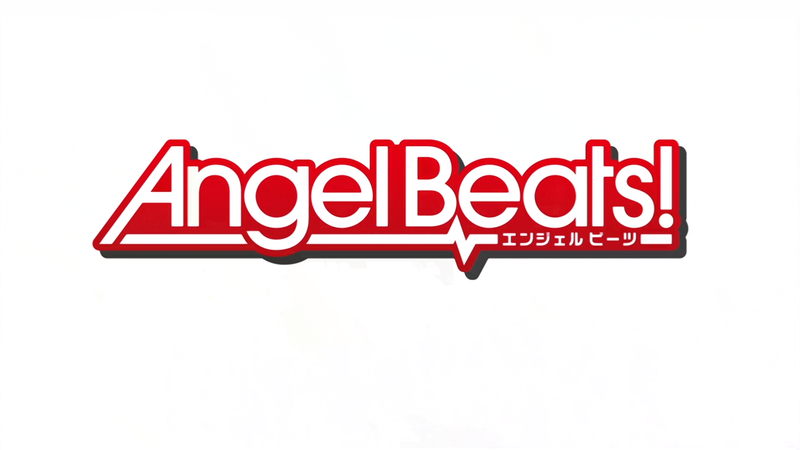 So we’ve decided to release Angel Beats, the one remaining Key anime we had not yet released, in grand style. With 480p, 720p and 1080p in 8-bit and 720p and 1080p in 10-bit. One of us also happens to own the Girls Dead Monster discography, so included in this big release are FLAC and MP3 torrents for both of those. One of our translators, Thaerin, has taken the time to translate every single song for you, so each file comes with a lyrics sheet containing kanji, romaji and English. We also decided to fansub and karaoke the bonus DVD that came with Ichiban no Takaramono, so you’ll find the PV’s at the bottom, along with XDCC links for the OP/ED single. Lastly, we’d like to thank all our downloaders for sticking with us through the last 2 years, as well as everyone we’ve picked up along the way. We hope to continue bringing you the best quality anime we know how for as long as possible.